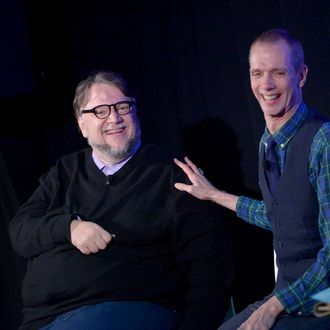 Guillermo del Toro (L) and actor Doug Jones (R). Guillermo del Toro has a not-so-closely guarded secret: His new fantasy film The Shape of Water is rife with coded commentary on the current political climate. 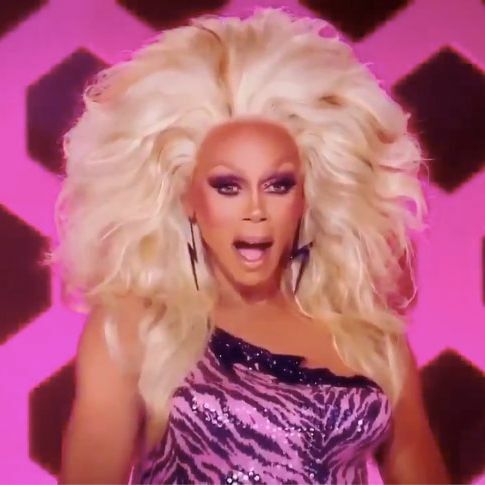 “The movie is about today. It’s about everything that we’re dealing with today — the toxic division of the ideology of us and them,” Del Toro said during a panel with actor Doug Jones at Vulture Festival in Los Angeles.